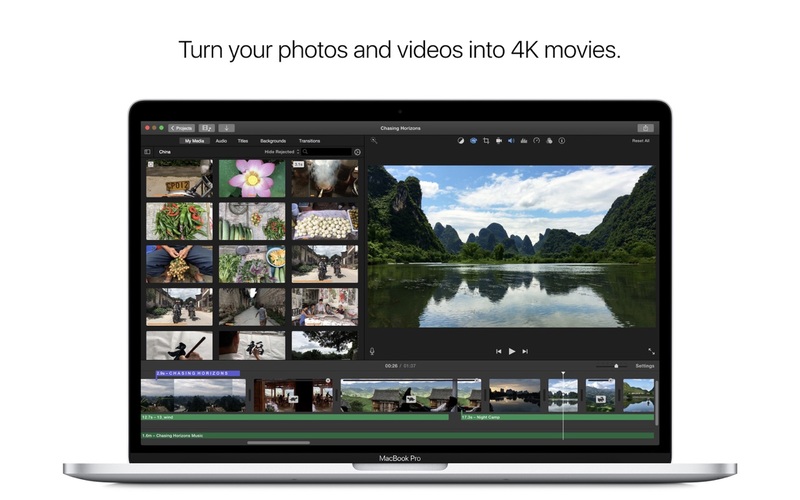 Apple iMovie 10.1.9 – Edit personal videos and share them. Next story QLab Pro 4.2.3 – Create media sequences for live shows. Previous story ACDSee Photo Studio 4.2.774 – Fast and effective image viewer and browser. Pages 5.0 – Apple’s word processor from the iWork suite.